A medium telephoto, f/2.8 perspective control lens with 1:2 reproduction ratio. Boasting the longest focal length of Nikon’s three perspective control (tilt-shift) lenses, the PC-E Micro NIKKOR 85mm f/2.8D delivers a medium telephoto angle of view plus a 1:2 reproduction ratio, ideal for product/catalog photography and other commercial applications. 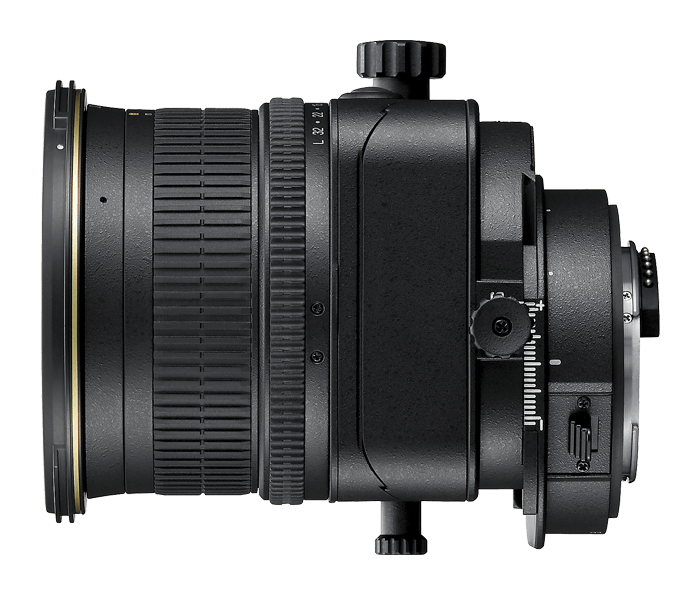 Its unique tilt, shift and rotation capabilities give you complete control over the lens focal plane for adjusting perspective, selectively focusing, changing depth-of-field and more.